According to job search company Paysa, for individuals in the eight most major industries, there"s one trait in particular that"s most likely to predict success, as it"s the top personality trait for successful leaders in those industries. That personality trait? Intellect. The study, designed to look through data collated by the IBM supercomputer Watson, ranked traits on a scale from 1.0 to 0.0, highest to lowest. Top traits across the board included intellect, altruism, cheerfulness, assertiveness, and cautiousness, though the order of those traits varied depending on the industry in question. Other findings from Paysa"s study included naming the 11 most assertive CEOs in tech. While current Microsoft CEO Satya Nadella ranked first, Microsoft founder Bill Gates and Facebook CEO Mark Zuckerberg followed close behind. 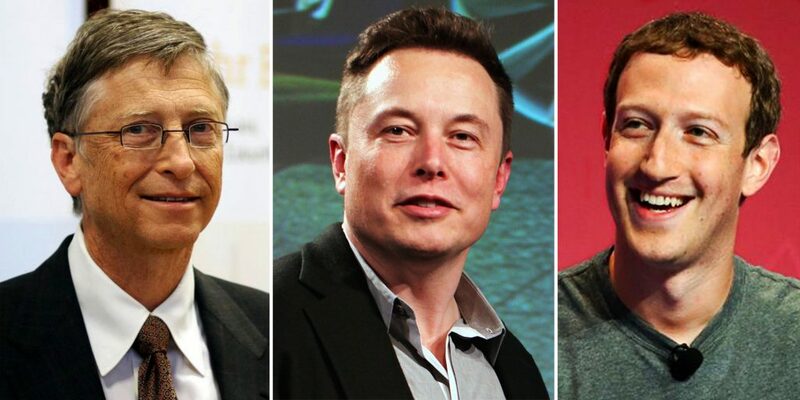 The same study analyzed personality traits for top CEOs, including Zuckerberg and Tesla CEO Elon Musk. Not surprisingly, intellect was the top trait for both.